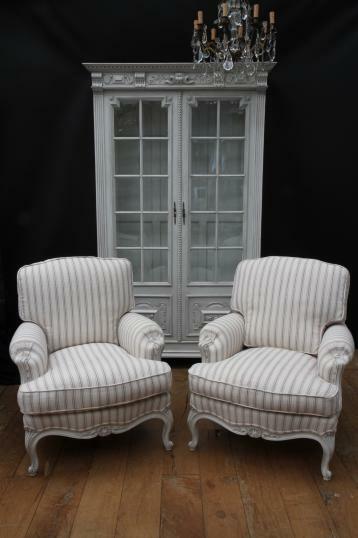 We didn't even get a chance to upload these to the website before they sold! 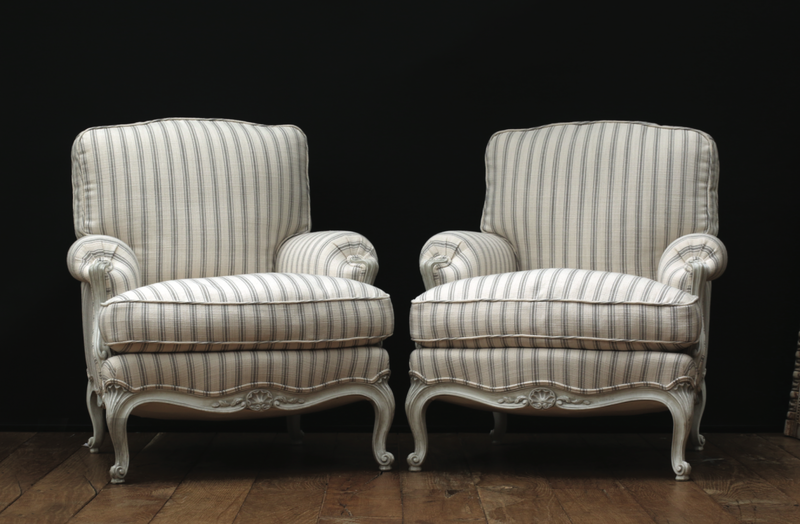 A stunning pair of Louis XV Armchairs purchased in Brittany. 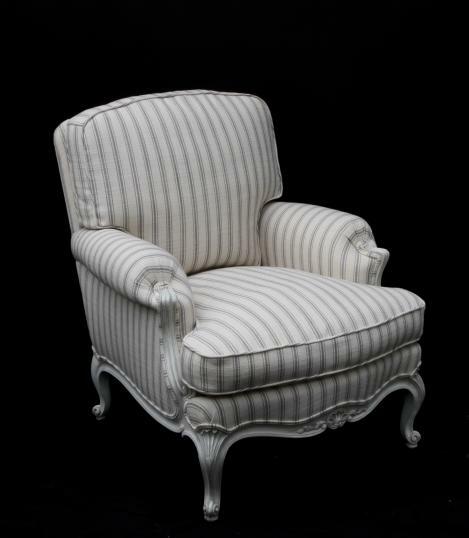 Lovely crisp scallop carved frames in a grey/white paint finish with complementary grey and white striped fabric. The perfect model. If you are interested in this piece or would like more details please call us on +64 9 529 1660 or email info@js.co.nz quoting #102-20.